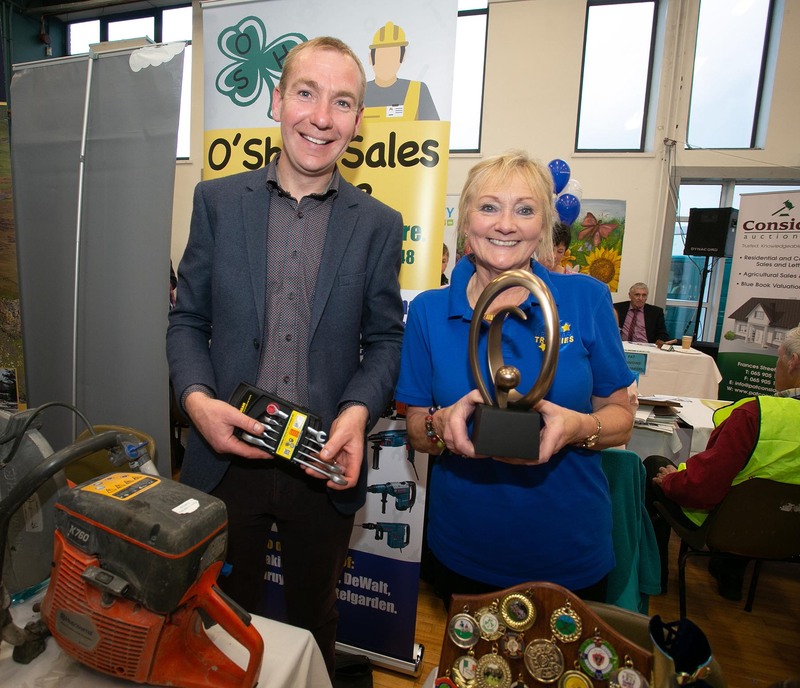 210918 Pictured at the Bank Of Ireland Enterprise Town event in the Kilrush Community School on Friday night were David O’Shea, O’Sheas Sale and Hire and Bernie Tubridy, West Clare Trophies.pic Arthur Ellis. 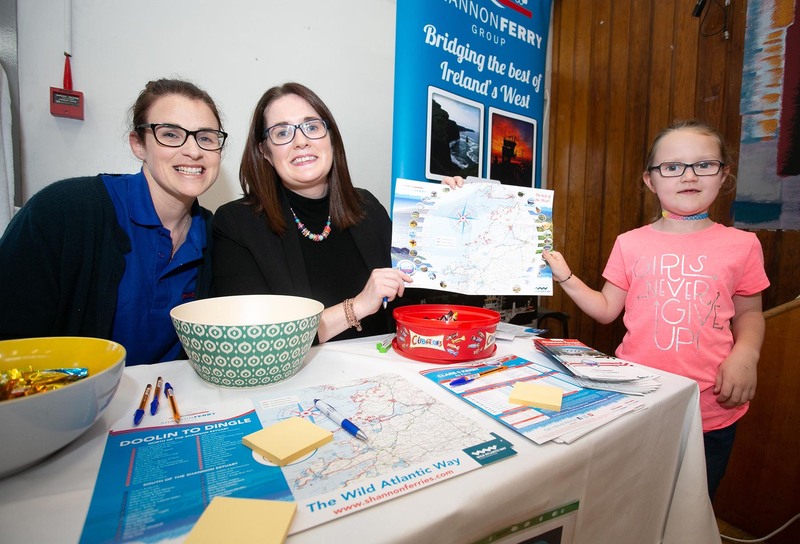 FOR the second successive year, Bank of Ireland hosted its Enterprise Town initiative in Kilrush. 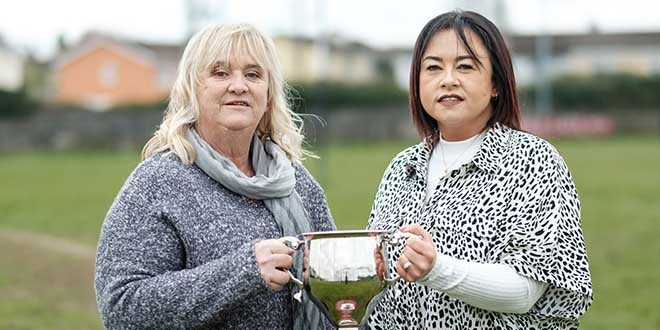 Dozens of local businesses exhibited in Kilrush Community School last Friday. 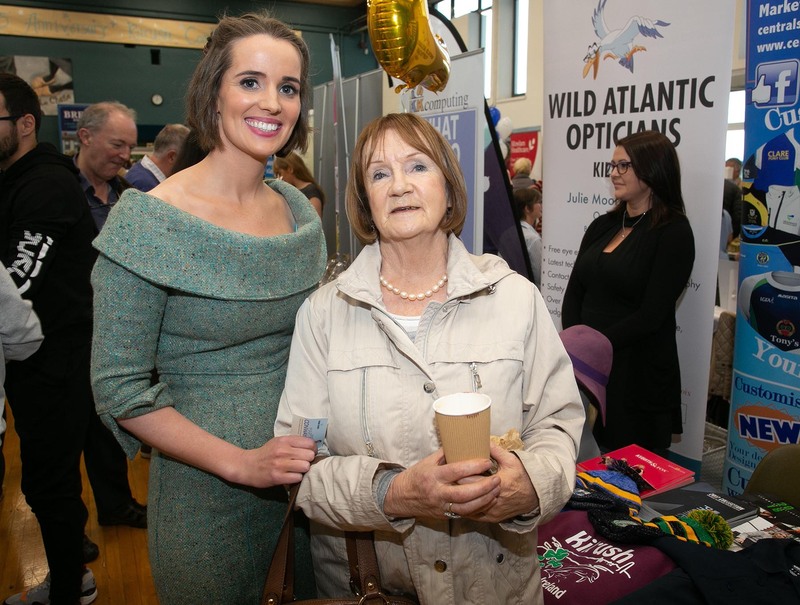 Pictured at the Bank Of Ireland Enterprise Town event in the Kilrush Community School on Friday night were Julie Moore Neylon, Wild Atlantic Opticians Kilrush and Eileen Tubridy, Cooraclare. Photo by Arthur Ellis. 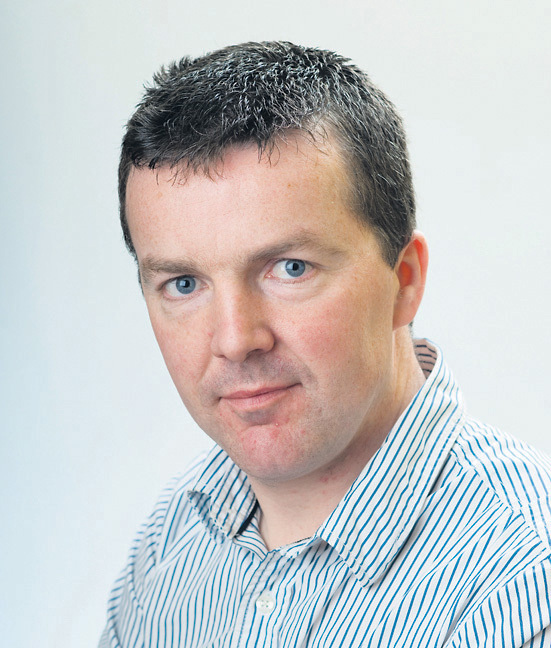 The event was hosted by Mullagh sports commentator and television presenter, Marty Morrissey. The event was organised by the bank in partnership with the local community in Kilrush. Pictured at the Bank Of Ireland Enterprise Town event in the Kilrush Community School on Friday night were Mary McCarthy and Imelda Meaney, Shannon Ferry Group and Aisling Meaney (7). Photo Arthur Ellis.